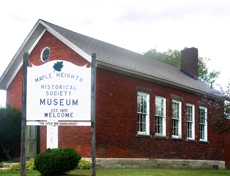 The Maple Heights Historical Society. 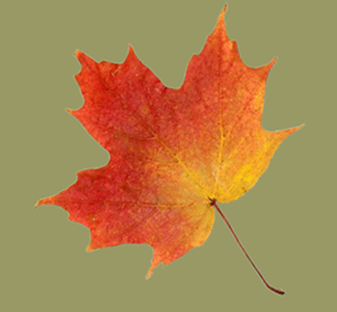 Membership entitles you to a quarterly newsletter as well as discounts on all Historical Society merchandise, including: Maple Heights Then and Now DVD , Little Red School House Post- cards ...And More! Current members may upgrade to a family or life membership by indicating so on the downloadable form below.